The Solar Richmond Style Solar Light, Metal Path Light, LED is 25X-Brighter, Rubbed Bronze, 2-Pack Premium Solar Path lights should be more bright than others, and more sturdy. We designed these to be both, with Bright White light and a durable Metal frame with glass lens. 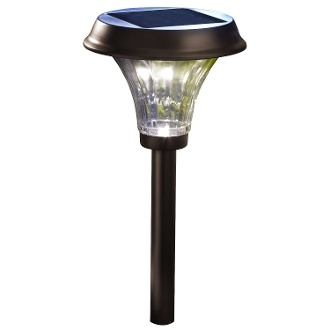 Traditional solar lights put out 1.25 lumens, but these put out and astounding 30 lumens per fixture! They're our Brightest solar lights listed as 25X brightness! The frame is constructed of metal with a rubbed bronze finish. Also the ribbed glass lens construction with ribbed glass lens creates a light beam that puts out 120-degree wide angle to cover more than average. Each purchase gives you 2-light fixtures, perfect for steps and outdoor staircases. This is a 2-pack. 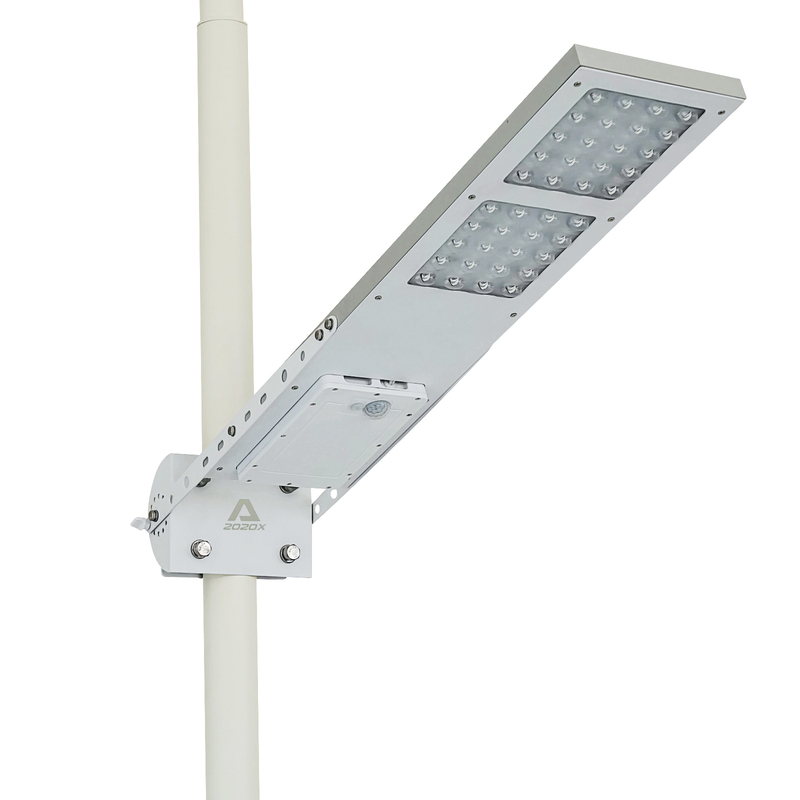 For more technical information, each fixture has 2 x .35Watt LEDs. 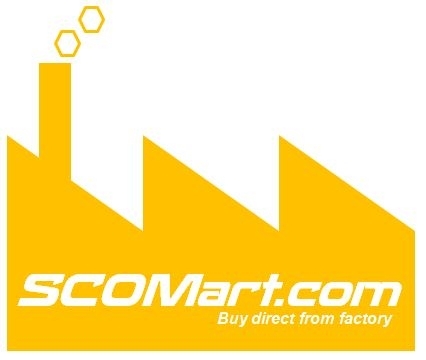 30 Lumens per fixture. The unit comes pre-assembled with a pre-charged AA NiMH batteries (includes 3- (1500mAh) AA NiMH Re-chargeable batteries). Runs up to 8 hours on a full charge. 48-inch area of illumination. A solar lamp is a portable light fixture composed of a LED lamp, a photovoltaic solar panel, and a rechargeable battery. Solar panel on top the lamp recharges the battery with sunlight. Solar lamps recharge during the day. At dusk, they turn on automatically and remain illuminated overnight, depending on how much sunlight they receive during the day. Battery Type is NiMH.